Pozzi, I. (2018, January). 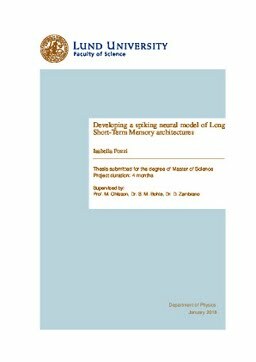 Developing a spiking neural model of Long Short-Term Memory architectures.